Belaire Suites Hotel offers 4-Star Luxury Furnished Hotel Suites and is located on Durban’s Beachfront between Battery and North Beaches. Enjoy luxury Accommodation for business or leisure, from one day to several months. 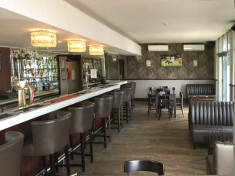 The Blue Waters Hotel specialises in offering the best Accommodation at Affordable rates to corporate business, honeymooners, sports teams, groups and holiday makers alike. We also specialise in hosting unforgettable Wedding Receptions. We have a number of Wedding Venues to choose from depending on the size of the Function required. The Hotel offers Business Conference and Function Facilities for Small to Large Events. We have ten Business Conference Venues available with a seating capacity from 18 to 250, that range from from the functional to the luxurious. We are a shell's throw away from the beautiful beach opposite. 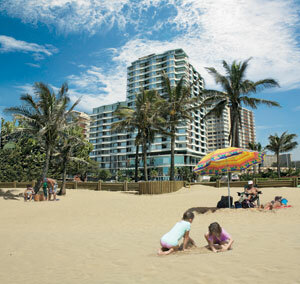 You can also visit the new Sun Coast Casino within easy walking distance, only 250m away. 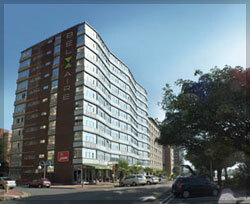 We are less than ten minutes from Durban’s city centre and five minutes away from the new International Convention Centre. 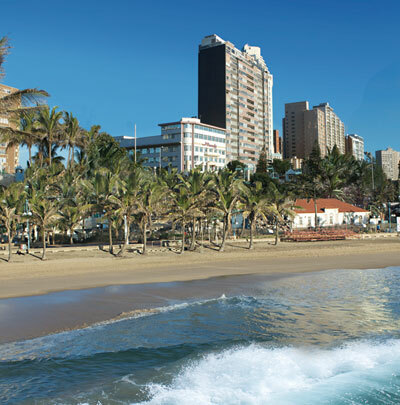 The Parade Hotel is a Beachfront Hotel located on Durban’s famous Golden Mile in KwaZulu-Natal, South Africa.The Parade Hotel specialises in offering Family Accommodation at Affordable Rates. We are a shell's throw away from the beautiful beach opposite. You can also visit the new Sun Coast Casino, only a 5-minute drive away. By car we are less than ten minutes from Durban’s city centre and five minutes away from the new International Convention Centre. The Parade Hotel offers something for everybody. Enjoy panoramic views of the Indian Ocean from your bedroom verandah. Relax in the Red Marlin Bar, enjoying a sundowner overlooking the Rachal Finlayson pool.